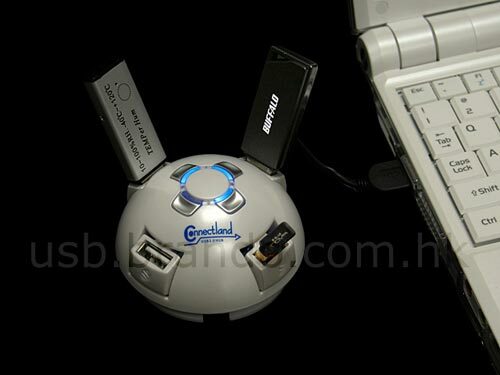 Check out this USB UFO four port hub. The USB UFO 4-Port Hub allows you to connect 4 different USB devices at the same time, 3 each of the USB ports can be flipped by a eject button. The USB UFO 4 port hub is available to buy online for $17 from Brando.